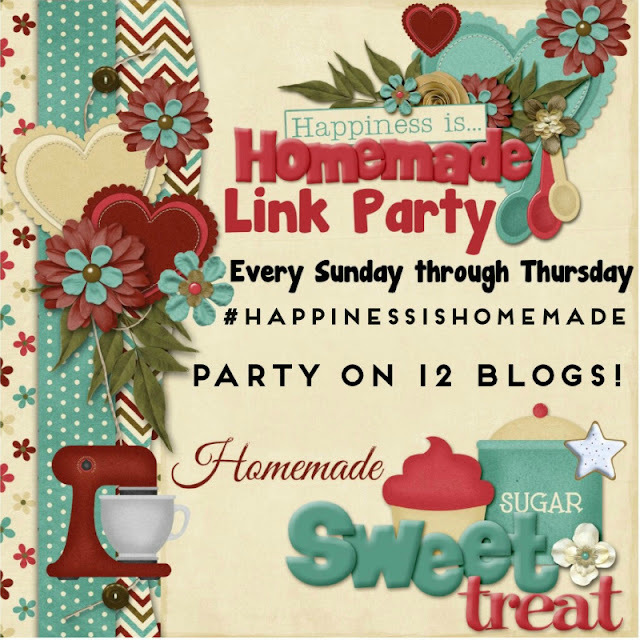 Welcome to another week of Happiness Is Homemade Link Party!! 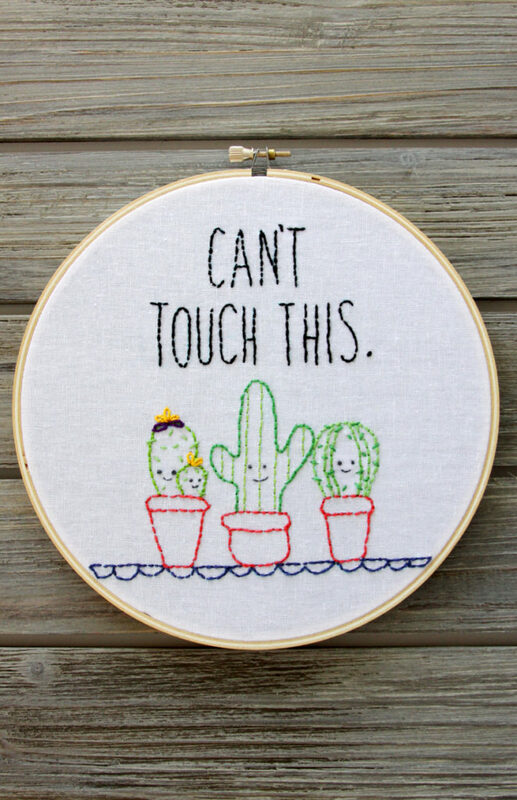 We’re so glad you are here! 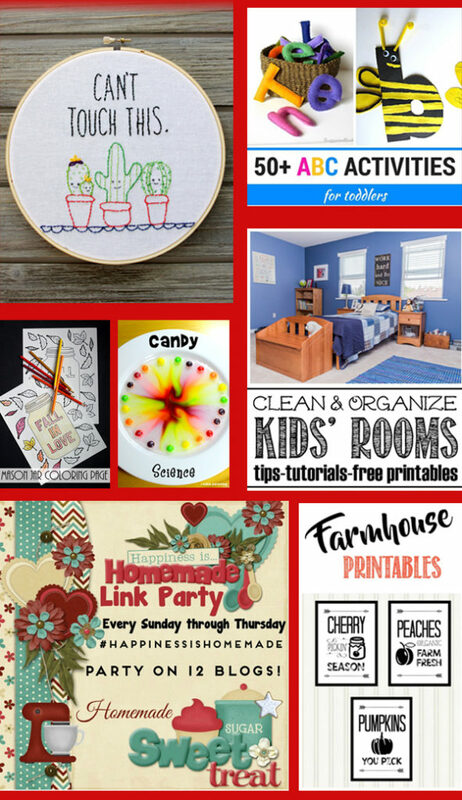 There were some super awesome links added last week and lots of good things for those Pinterest boards! Check them all out, they were all great. Here’s a few of the favorites. Thanks for hosting a fab party, Lisa. 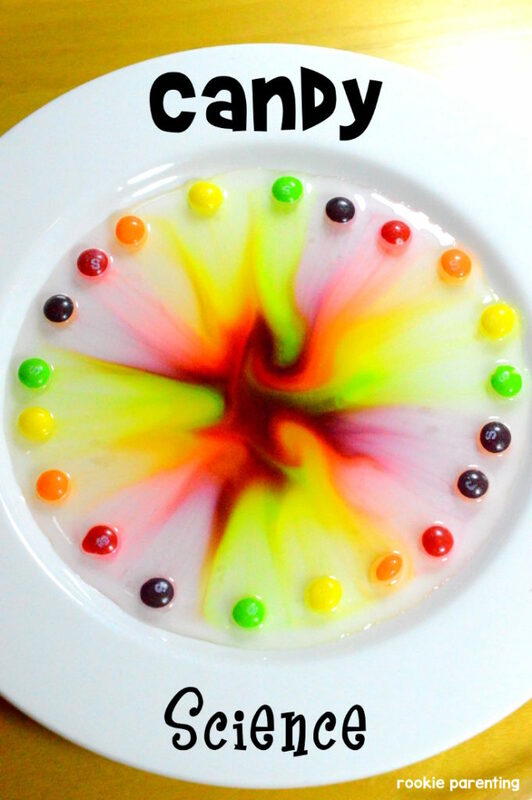 Thanks for linking up your fabulous and creative projects, Karen! I keep showing them to my husband and loved the DIY Tile House Number Door Decor! Lisa, thank you for hosting. 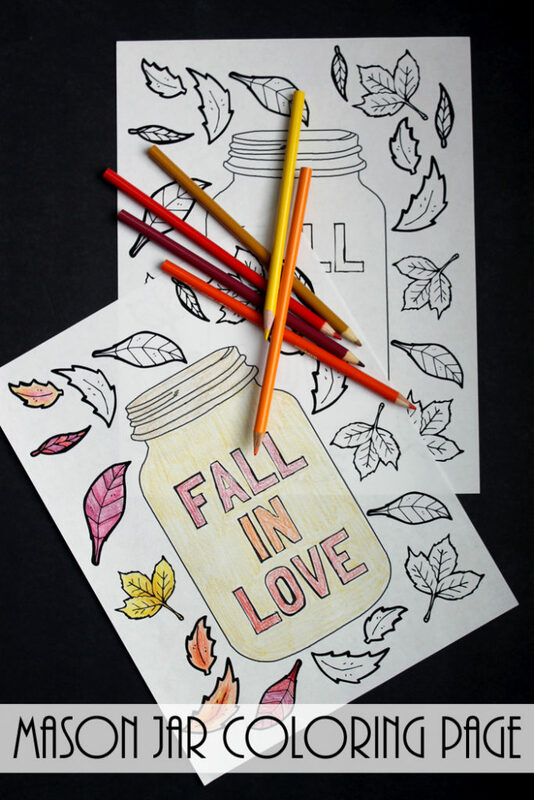 So many great links, I don’t know where to start — maybe with organizing kids’ rooms and some lovely autumnal muffins and waffles! Thanks Lisa and co for a wonderful party!